Casa Vista Montessori preschool has been established with a mission to nurture future generations, by providing an environment, with experiences that promote social, emotional, physical and cognitive development. 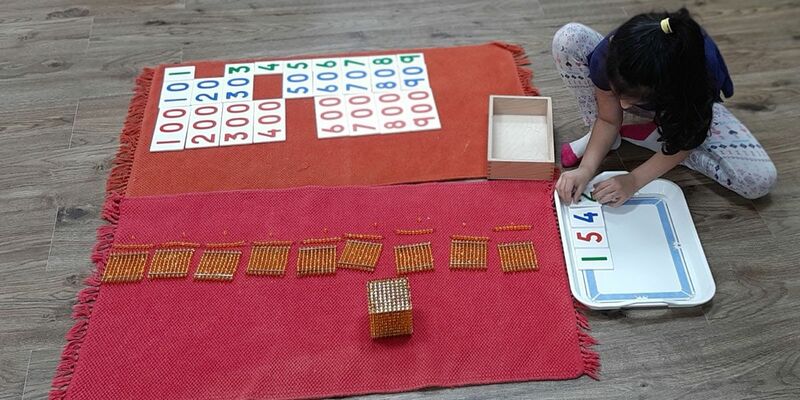 We follow and practice the education philosophy of Dr. Maria Montessori. Our curriculum and approach to learning is practical and based on real-life experiences, that is driven by curiosity and the ability to discover things naturally. 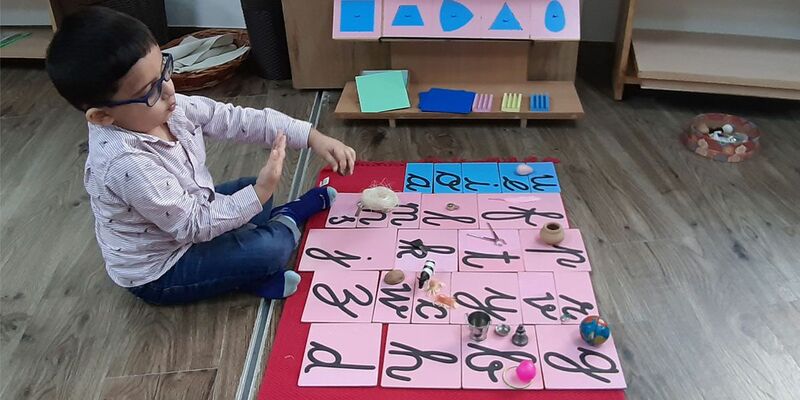 Founded in December 2016, Casa Vista Montessori is a venture started by Ms. Aksheeta Selarka Parikh, a Montessori Directress who has successfully completed her training with a qualification from Association Montessori International (AMI), headquartered in Netherlands. 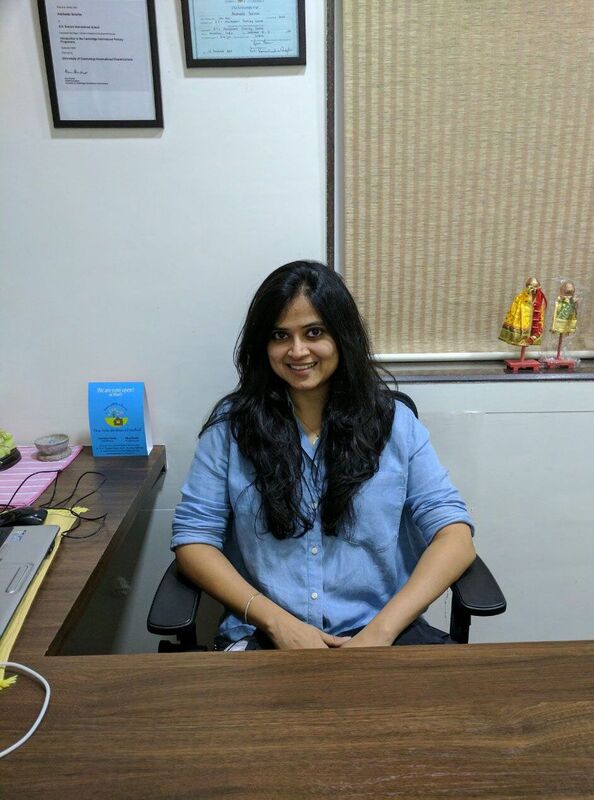 Ms. Aksheeta has spent 15 years of her life, teaching in several prestigious schools of India which include Billabong High, BD Somani International, GD Somani Memorial, DY Patil International and Edubridge International School. 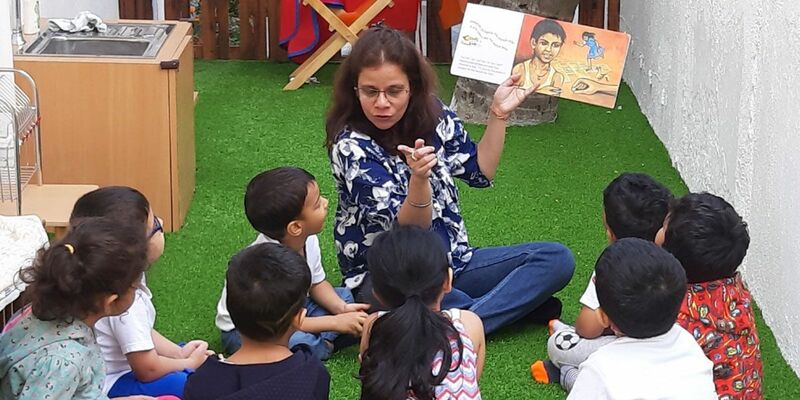 She has taught and planned several curriculums, across formats, for ICSE, IGCSE, CIPP, IB and Montessori. Ms. Aksheeta is also certified for completing the stage 1-Cambridge International Primary Program from University of Cambridge and has attended several IB programs on PYP training and development. 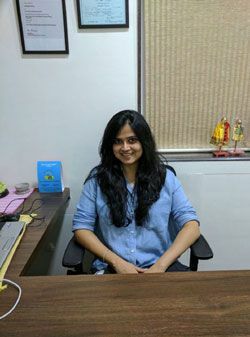 She believes in the concept of integral education and applies the theory of Dr. Howard Gardner on Multiple Intelligences into her preschool curriculum. Her interest in understanding the psyche of a child is rooted in her study of psychology since college. Ms. Aksheeta’s passion for education and the vision of nurturing children, by offering a complete development program brings her to start her very own established, Casa Vista Montessori. 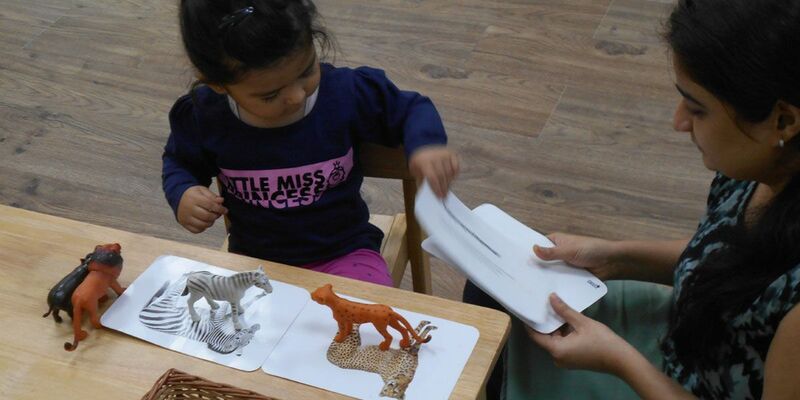 Begin your Montessori Teaching Career and receive an Internationally recognised AMI Primary Diploma. 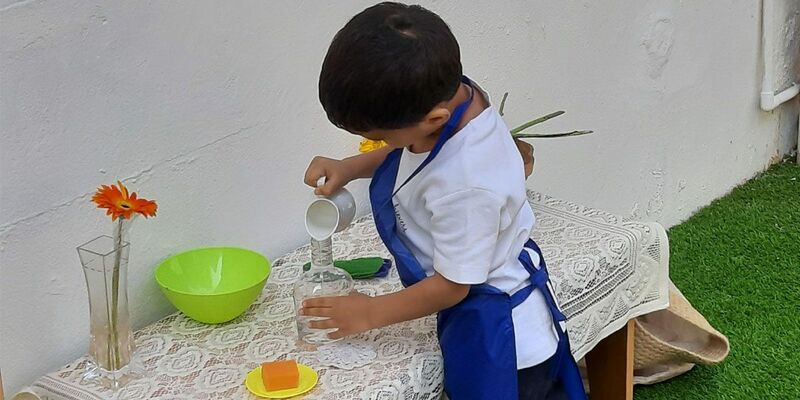 Visit www.montessori-mumbai.org for further details.